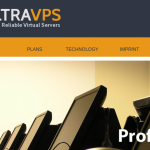 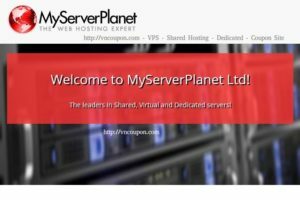 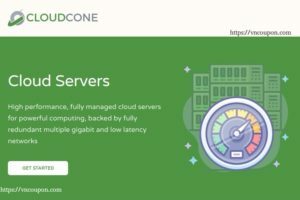 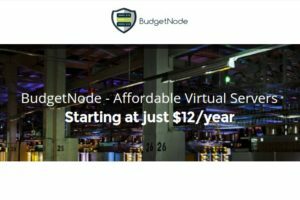 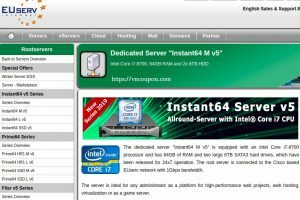 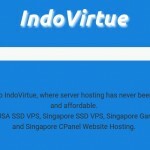 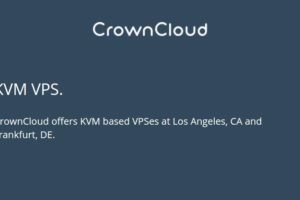 ChicagoVPS.net was started with one primary goal in mind; offer reasonably priced, high quality internet solutions hosted from the world-class Dupont Fabros datacenter in Chicago. 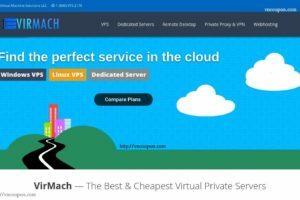 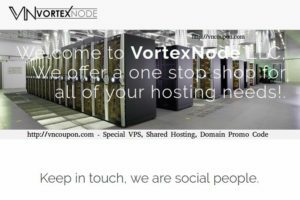 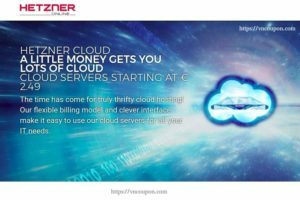 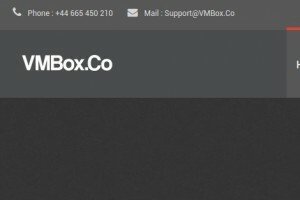 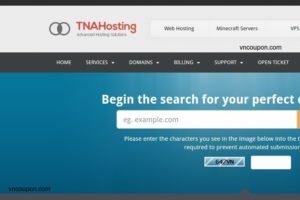 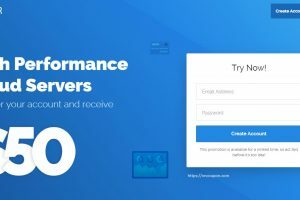 OpenVZ VPS – Cyber Monday 5GB VPS Sale! 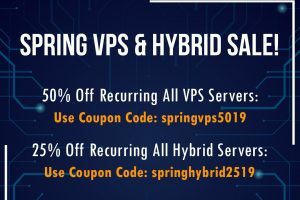 Windows Server 2008 and 2012 available!